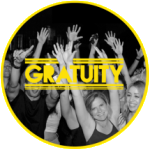 The Gratuity crew’s first official release has dropped! 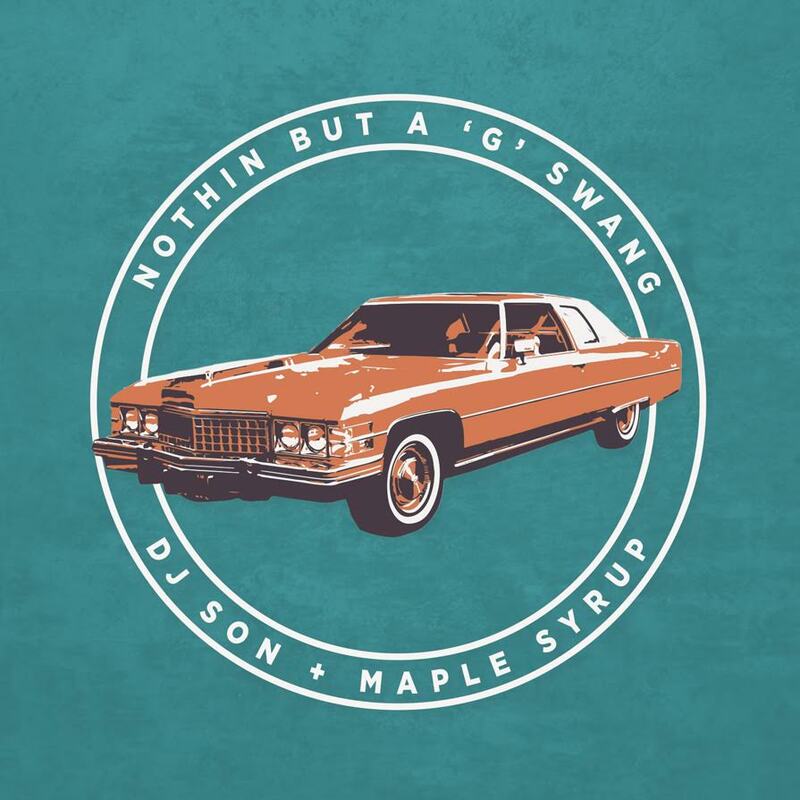 DJ Son & Maple Syrup’s G Swang is a summertime vibe rework of a Dr. Dre classic. Mojito music for sure. CLICK HERE to listen and download!